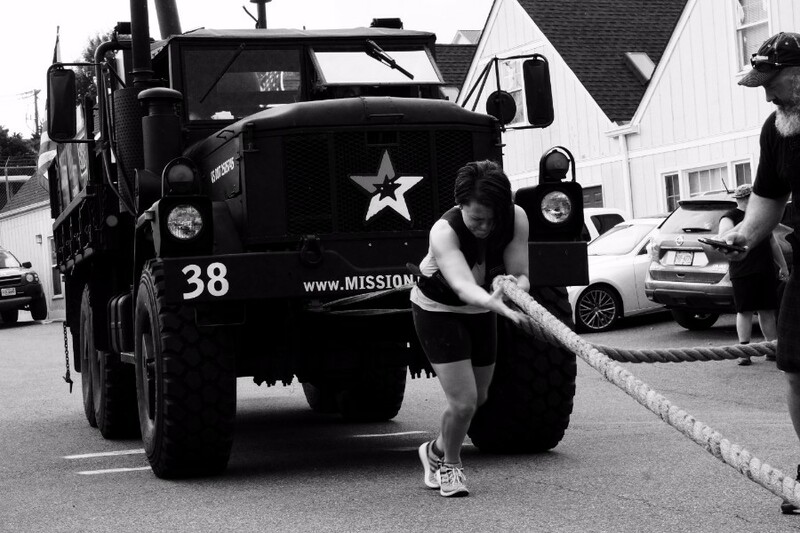 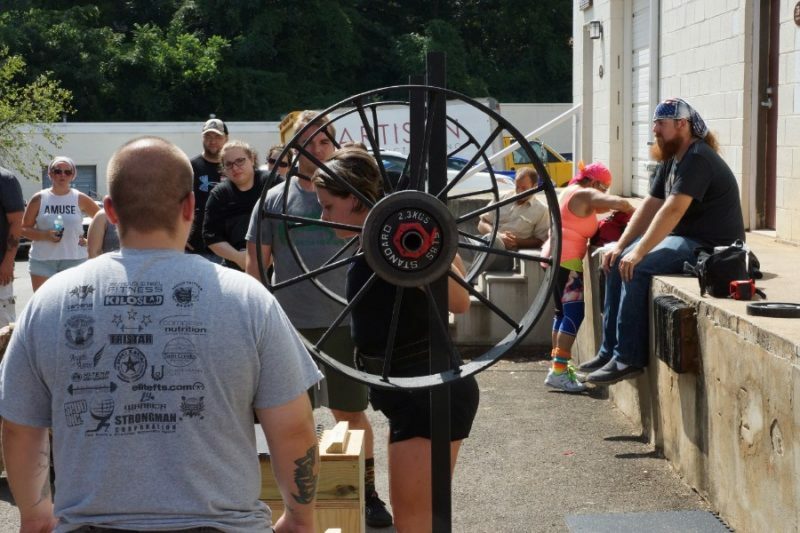 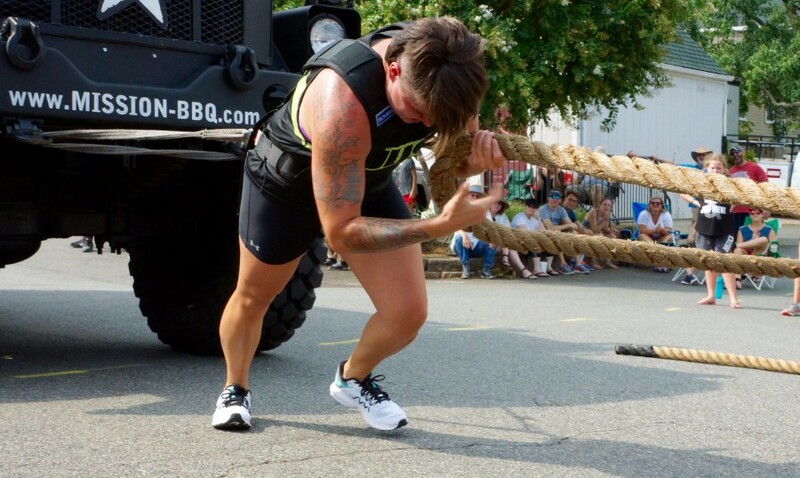 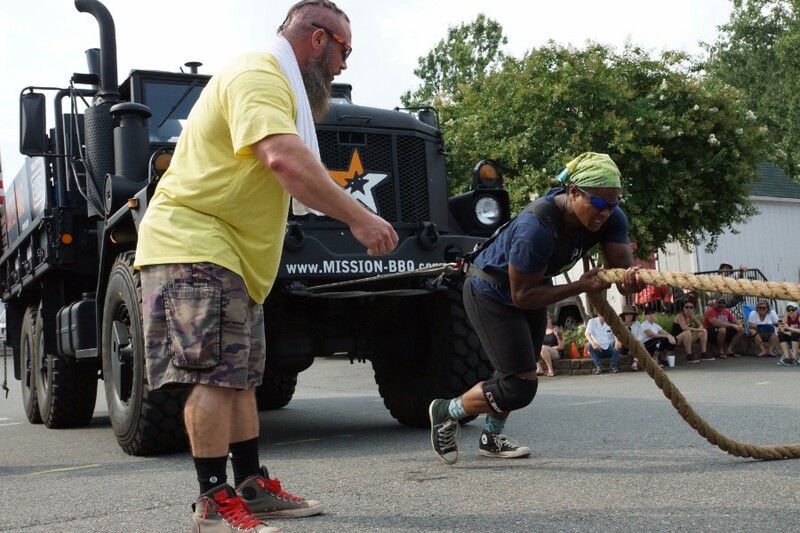 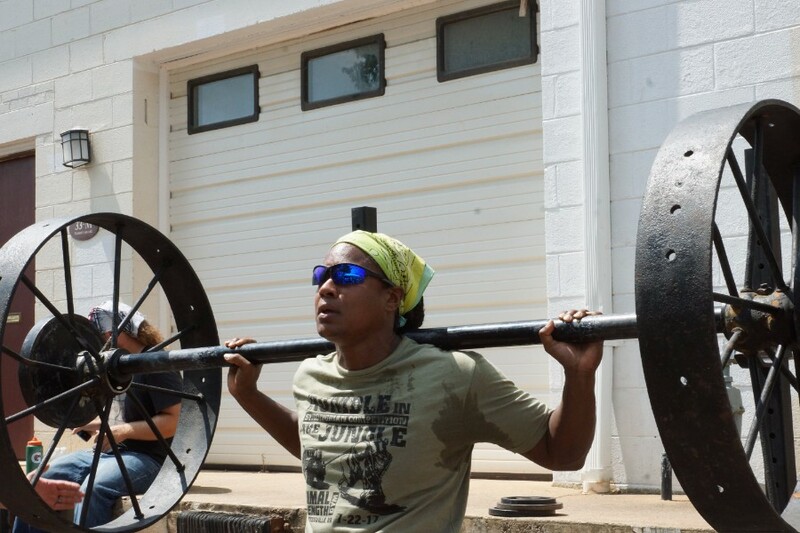 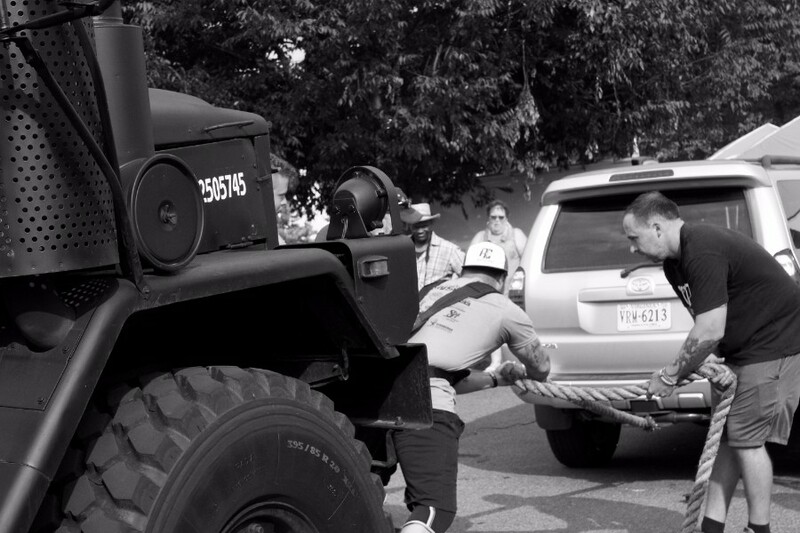 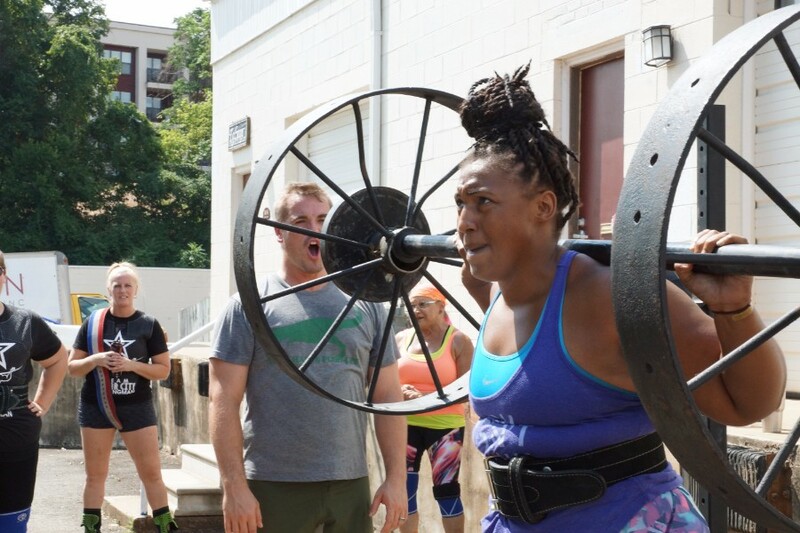 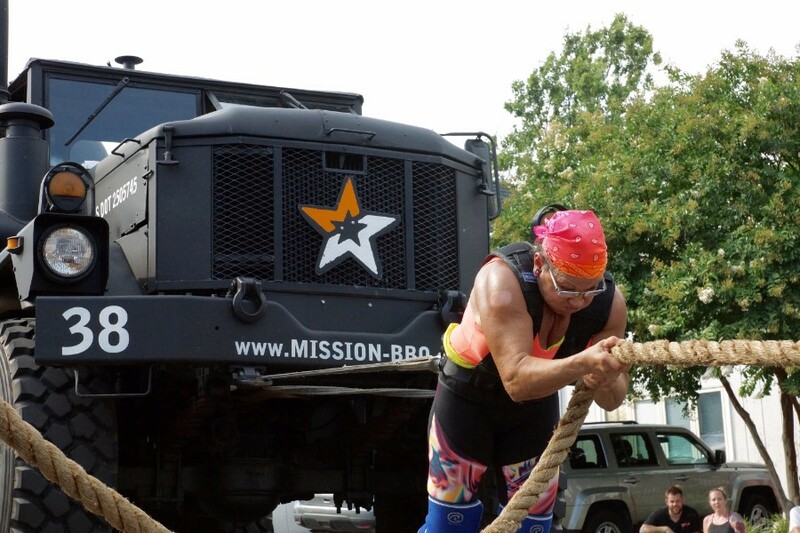 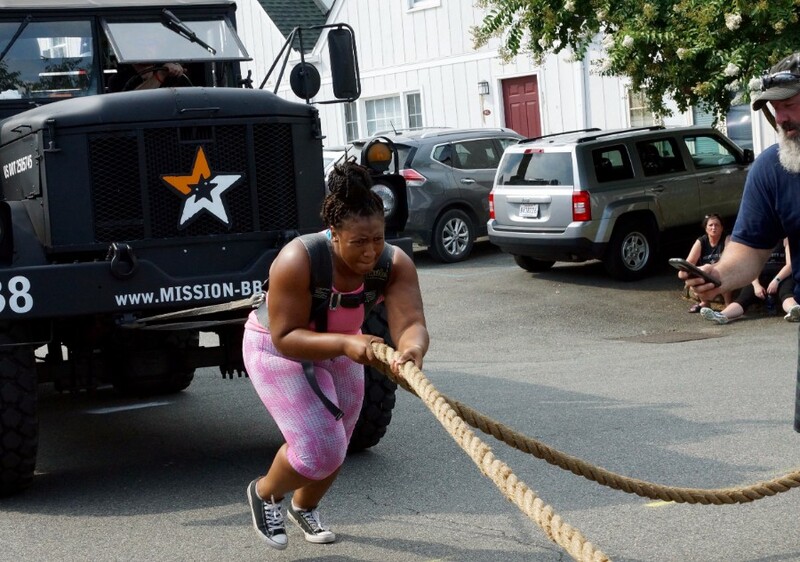 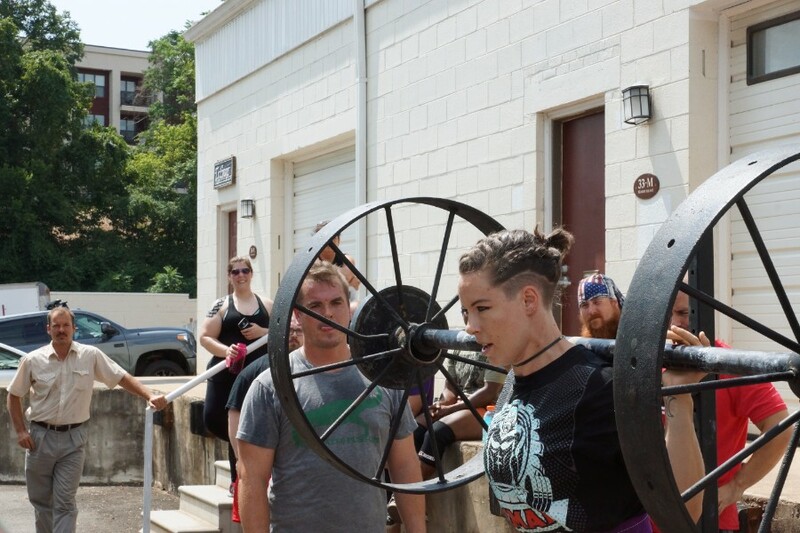 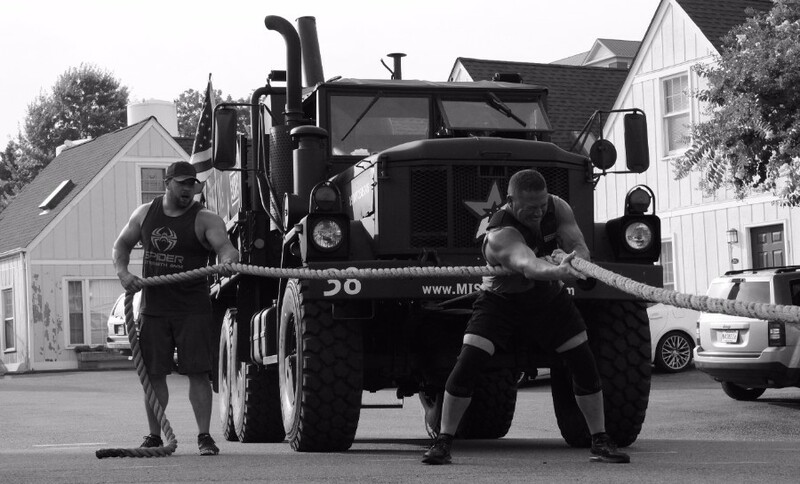 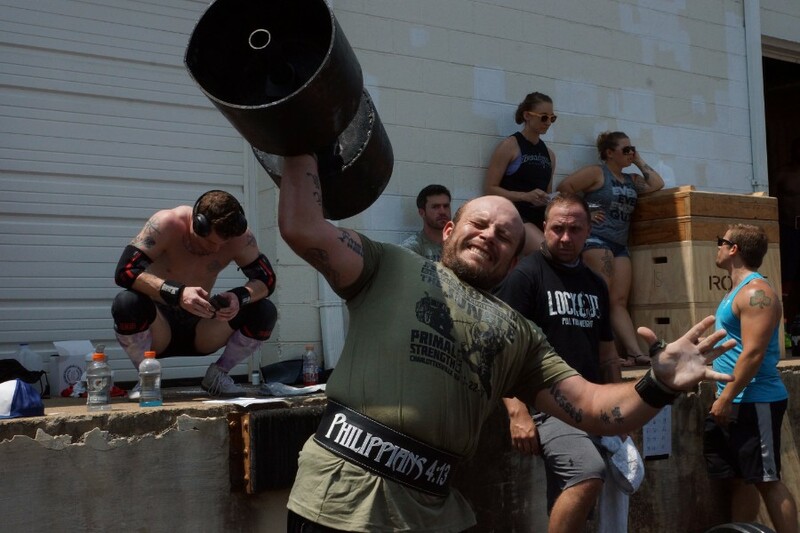 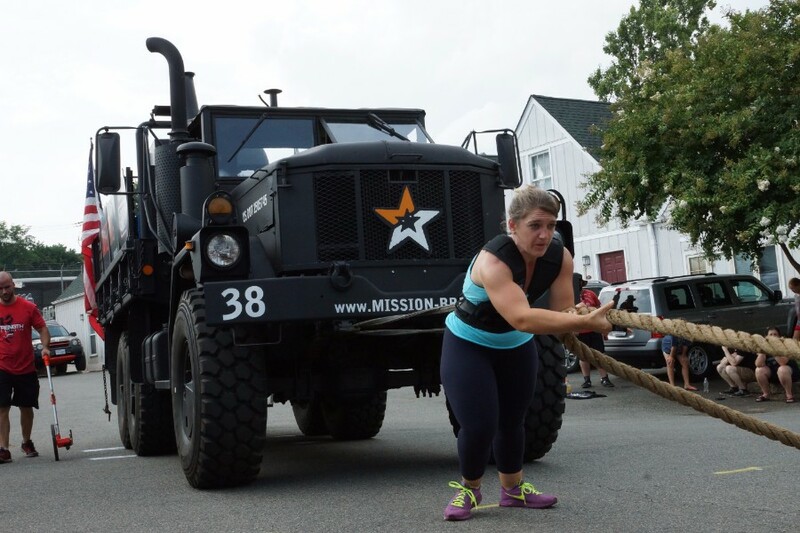 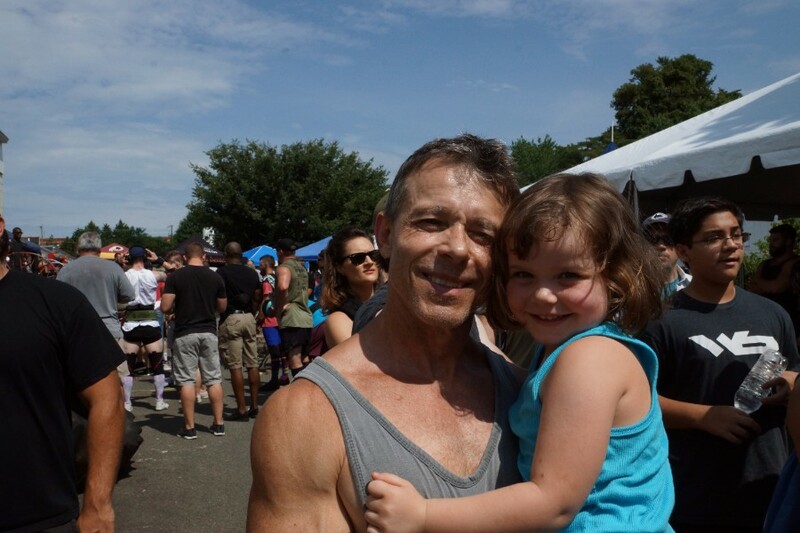 Last weekend, a Strongman(woman) event was held by one of our commercial customers, Primal Strength Gym. 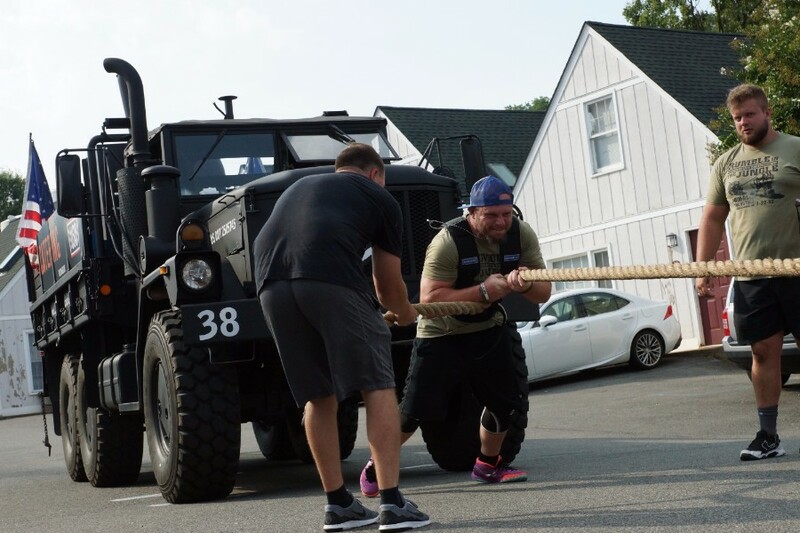 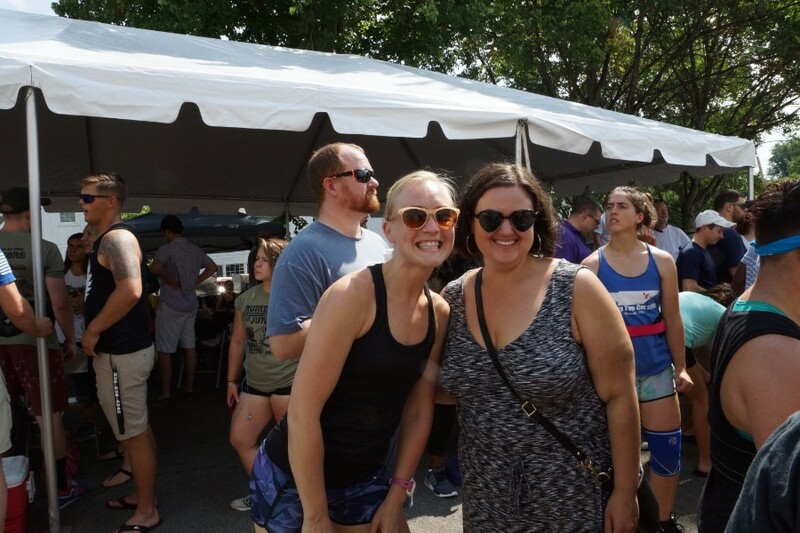 The temperatures exceeded 100 degrees, but there was no shortage of energy and effort put forth by the organizers and all the participants. 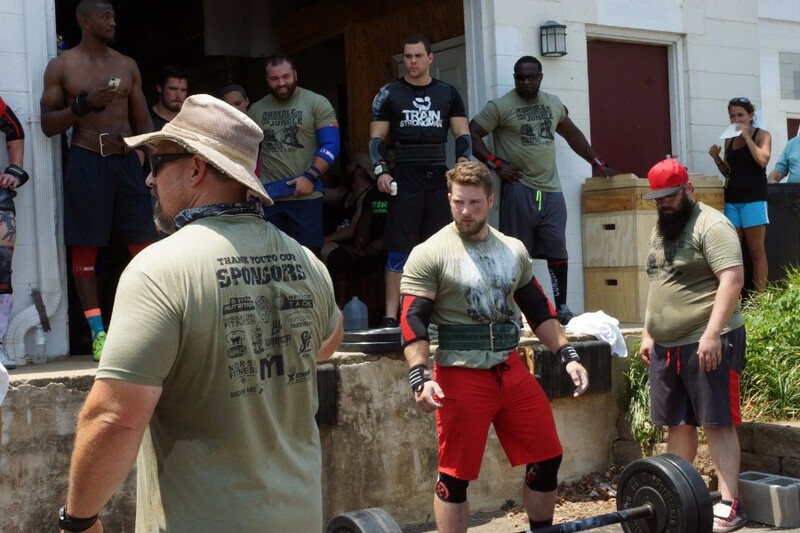 Many of those that competed came from another one of our commercial customers, The Gym (located in McIntire Plaza). 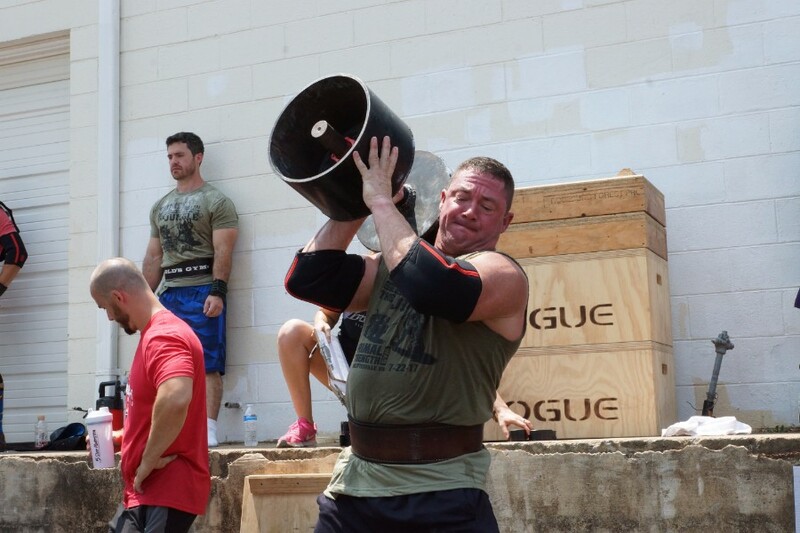 Great job on a fantastic event and bravo to all the athletes for sticking it out for almost 8 hours!